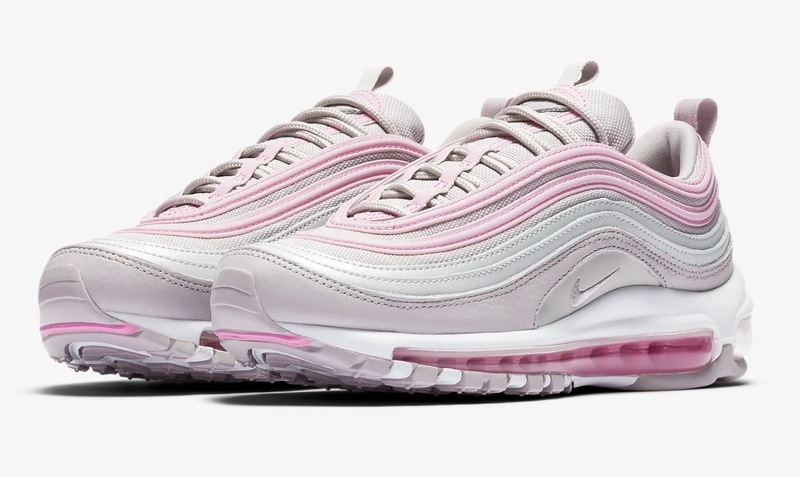 The Sole Womens > News > Style Guides > You Don’t Want To Miss The Savings On THIS Pink Nike Air Max 97! You Don’t Want To Miss The Savings On THIS Pink Nike Air Max 97! The perfect SS19 pastel silhouette. 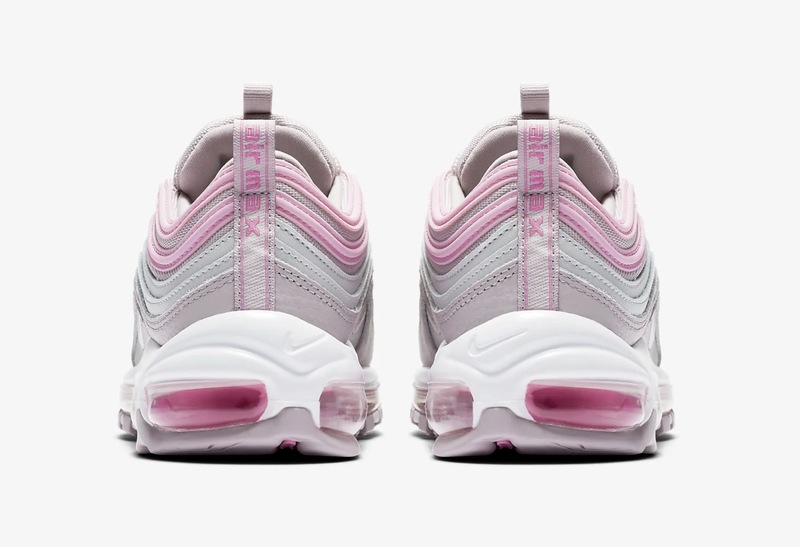 The Nike Air Max 97 is undeniably one of the Swoosh’s most popular silhouettes, and when you mix the silhouette with a pastel pink colourway, you have one fresh sneaker. Right now in the Offspring sale, you can save a whole £55 off these Psychic Pink beauties, but be quick! We can see these being a sell out in no time, at this price. This pastel 97 arrives in a bubblegum pink/silver and lilac colourway, with all of Nike’s most loved Air Max 97 qualities. Pink colouring spans around the centre of the sneaker, on the upper waves of the shoe and around the lace unit, holding the silvery lilac laces in place. Just below this, matching lilac mesh supports the AM97 lines, moving down to shining silver panelling to finish off the waves. The mudguard arrives in a tonal style, in smooth leather, showing off a silver Swoosh on the half moon on the sidewalls. What Nike Air Max 97 would be complete without the legendary Max Air unit below foot? Showing off further pink colouring and sitting atop a lilac outsole for all your essential grip and durability. 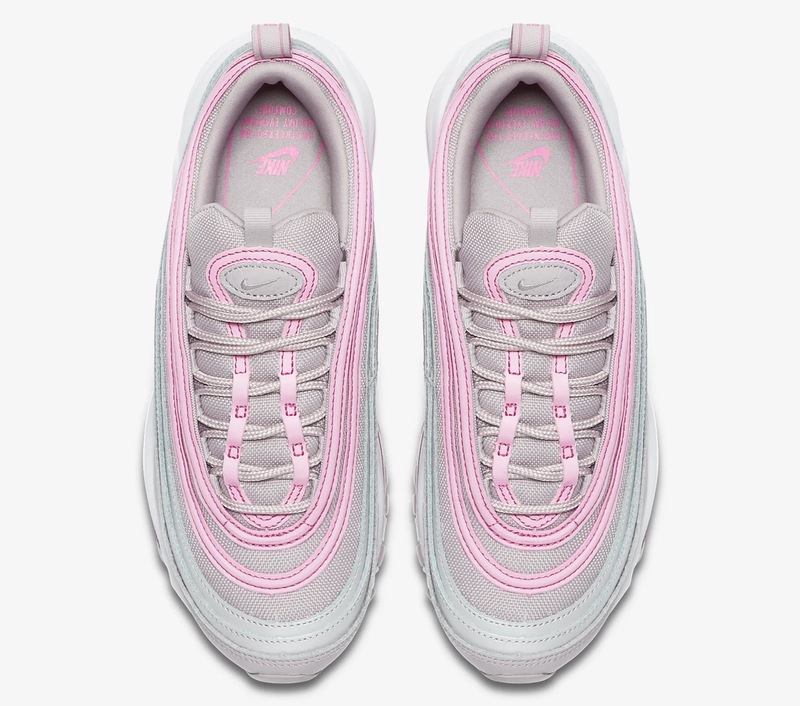 Don’t sleep on this silhouette, be sure to head to the links on this page to catch the Nike Air Max 97 Psychic Pink with £55 off today!